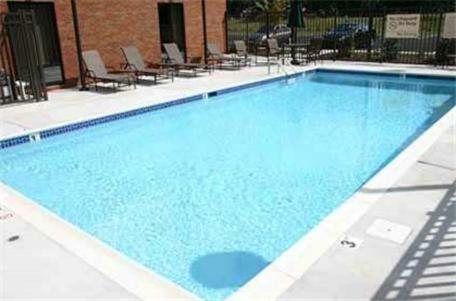 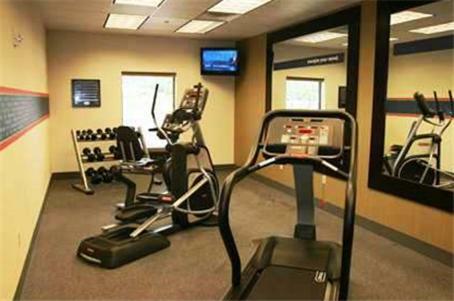 Located in Jacksonville, this hotel features an outdoor swimming pool, a solarium and a fitness centre. 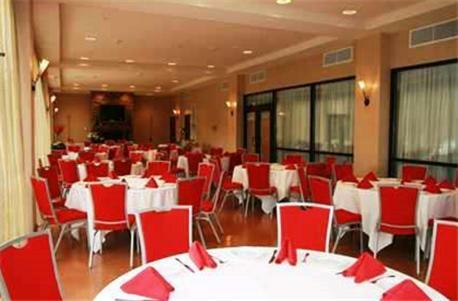 It offers 24-hour reception and a famous hot, buffet breakfast. 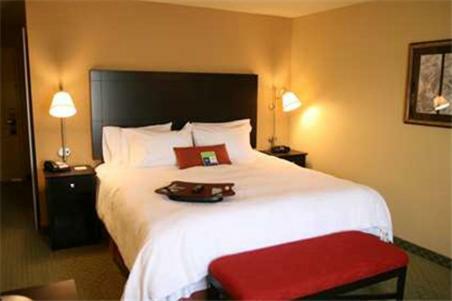 Free Wi-Fi access and a flat-screen TV with satellite channels are provided in each air-conditioned guest room. 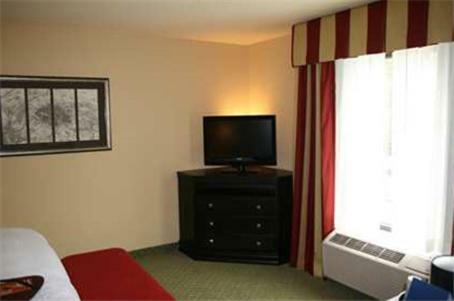 All rooms have a seating area, a fridge and facilities for making tea and coffee. 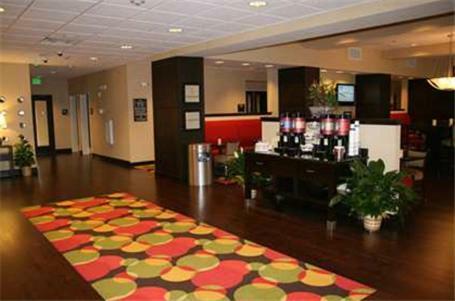 Free public parking is available on site. 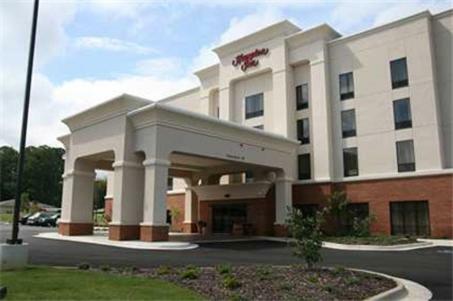 Germania Springs Park is 3.6 miles from Hampton Inn Jacksonville and Stoney Brook Golf Course is 2.2 miles away. 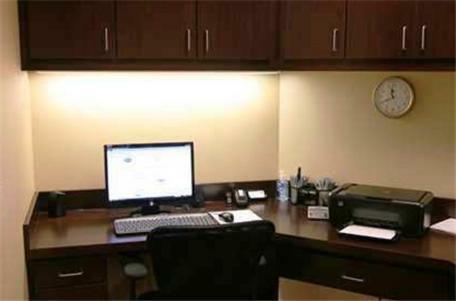 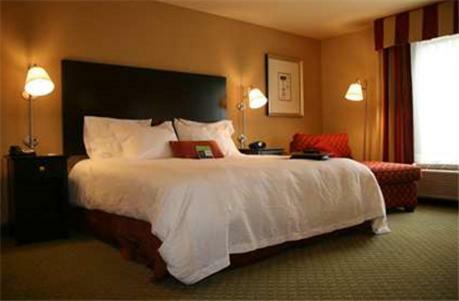 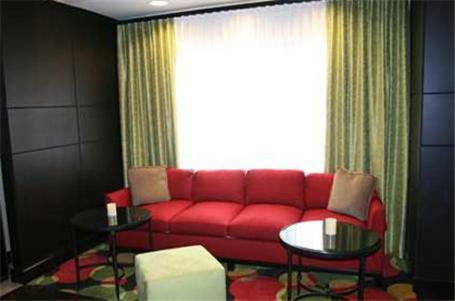 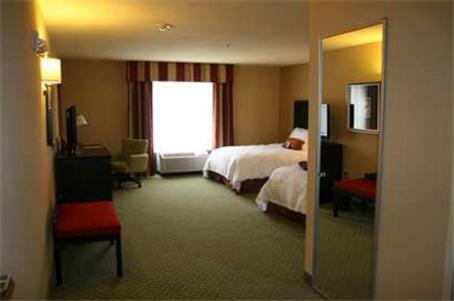 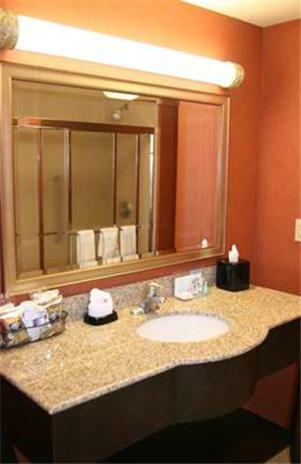 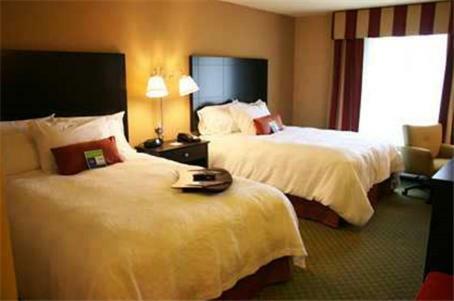 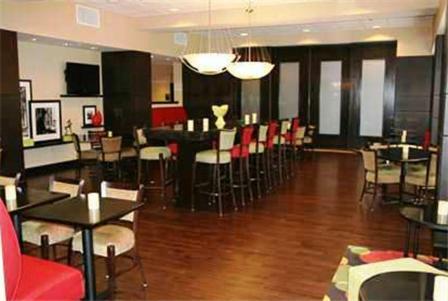 the hotel Hampton Inn Jacksonville so we can give you detailed rates for the rooms in the desired period.